Kwiat is not just a brand. We are a family—a family that has been crafting exceptionally beautiful diamond jewelry with honesty and integrity for four generations. It all started in 1907 when Sam Kwiat established himself as an authority in New York City’s renowned Diamond District. In 1933, his son David began working with him, building Kwiat’s reputation for jewelry design. Then, David’s sons Lowell and Sheldon joined the business and helped expand it. And now the fourth generation—Greg, Russell and Cory—is honoring the family legacy while innovating for the future. 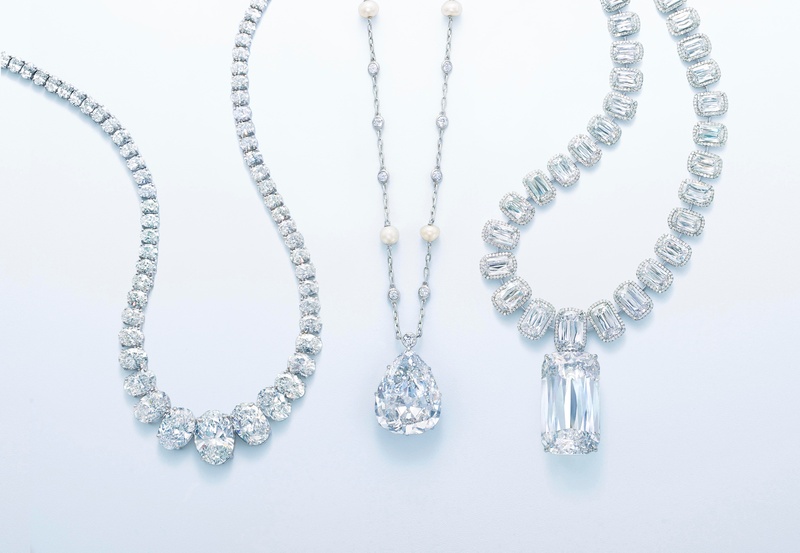 This year, as we celebrate our 110th anniversary, our diamonds continue to sparkle more brilliantly than the rest. That’s not just marketing talk—it comes down to the unique way we cut our stones. Decades ago, long before the GIA had established cut grades, Sam and David realized an innovative way to reveal more of a diamond’s beauty. 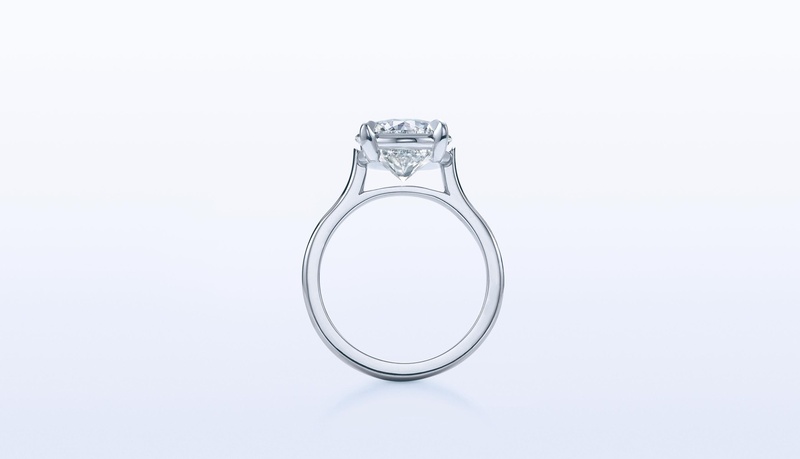 Their technique would become the Kwiat Tiara® cut, which optimizes the balance of brightness, fire and scintillation for a diamond that looks as large and brilliant as possible. Sheldon Kwiat, one of the world’s foremost diamond authorities, explains that a Kwiat Tiara® cut is infinitesimally larger in diameter and shorter in depth than other round brilliant diamonds of the same carat weight. This tiny proportional difference means that when you hold a Kwiat Tiara® diamond next to one of equal weight from another source, ours will look bigger. It will also look brighter, because when we facet our stones, we slightly favor white light return. As leaders in diamond cutting, we are famous for our fancy shape diamonds, too. 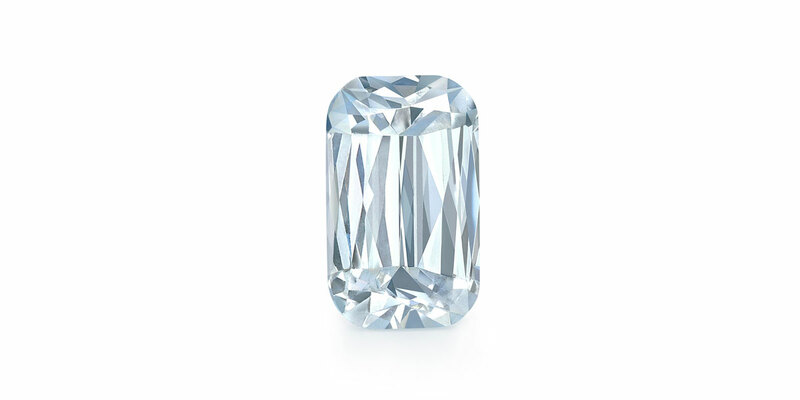 Since these cuts aren’t evaluated by the GIA, it is imperative to buy them from a trusted expert. 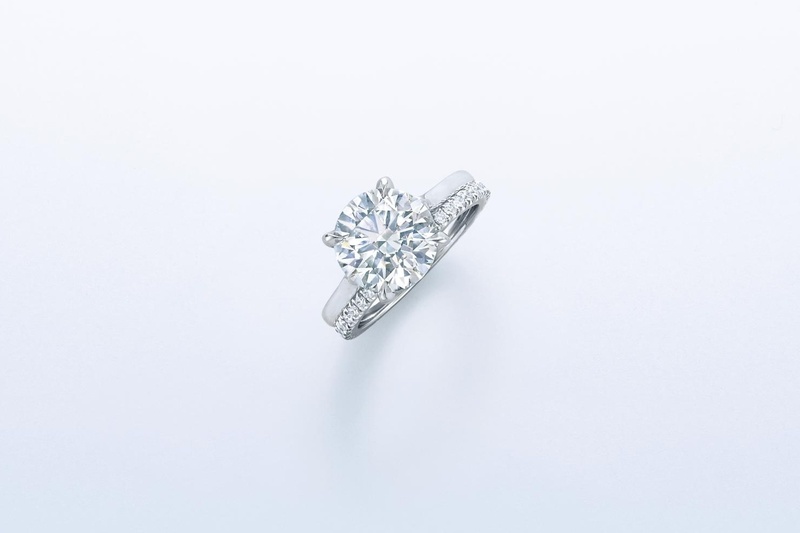 A diamond’s beauty also depends on its setting, and we have a very particular philosophy on the matter. Because light is what makes a diamond sparkle, we believe in delicate settings that use the least amount of metal possible. 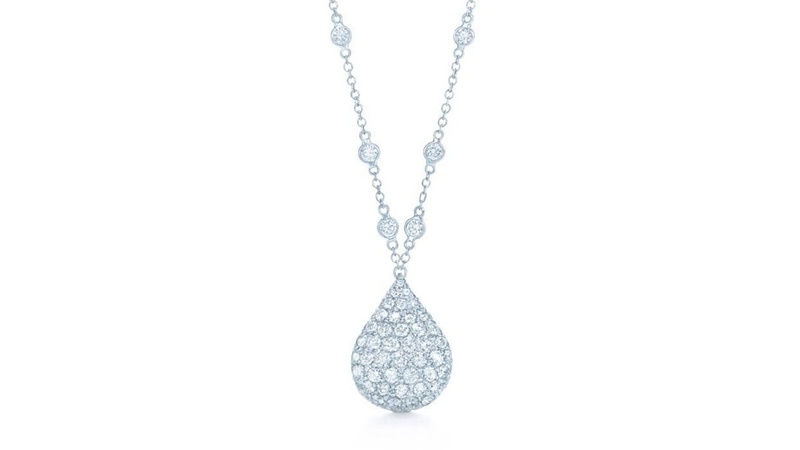 By crafting our jewelry this way, we allow more light into our diamonds, enhancing their brilliance. These airy designs seem to float on the body, but don’t be fooled by their delicacy—they are engineered for performance and durability, made to wear effortlessly and comfortably every day. We infuse this design ethos into all of our collections, as well as our custom-designed pieces. 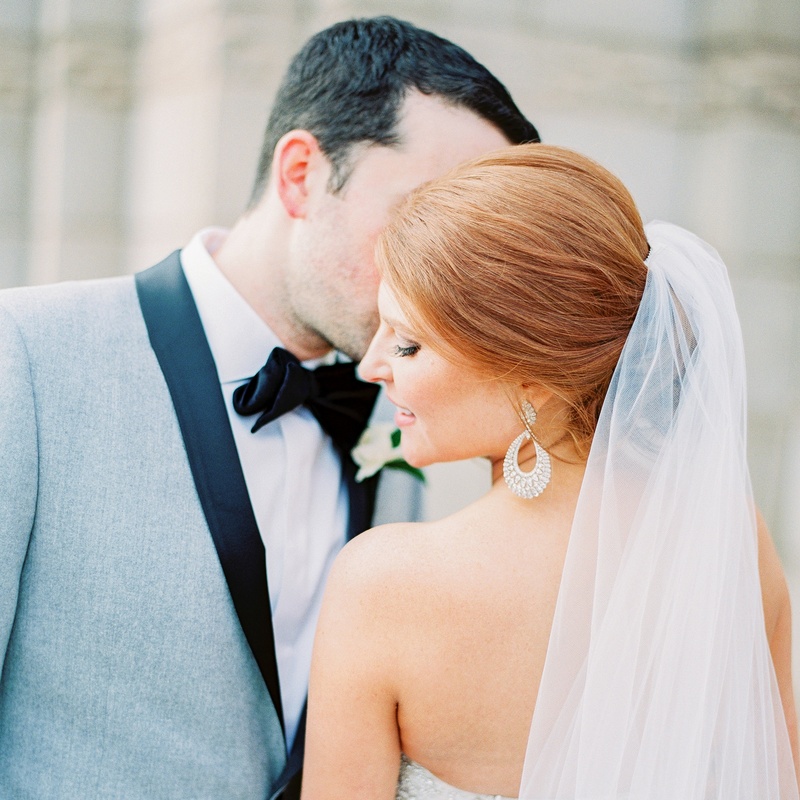 If you have something special in mind, we can work with you to create the jewel of your dreams. As you can see, we don’t believe diamonds should be a mystery and we don’t keep our knowledge to ourselves—we share it with you. Our goal is to help you become an expert, teaching you what makes diamonds sparkle and scintillate so you are empowered to choose the right stone for your style and budget. We look forward to welcoming you and making your life more beautiful with extraordinary diamonds. What Makes the Kwiat Tiara® Cut Different?